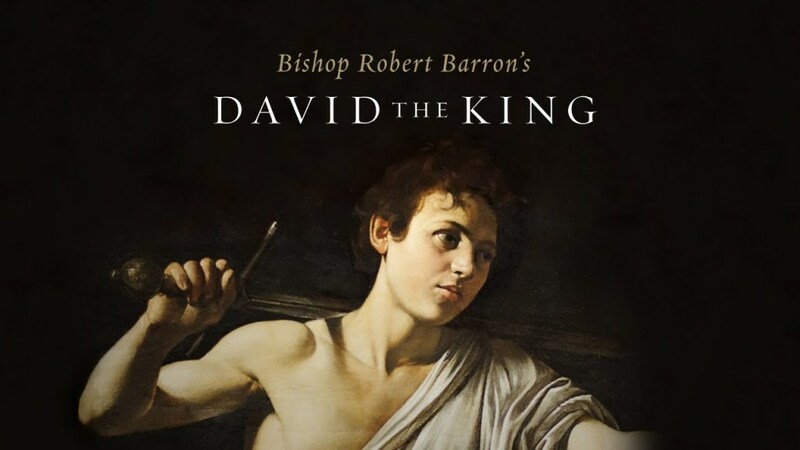 Experience how the whole Bible opens up once it’s viewed through the person of King David in Bishop Robert Barron’s study of “David the King”. The study recalls the kingship of Adam in the Garden of Eden, and also foreshadows the kingship of Jesus Christ. Adam was the first king and steward of the rightly ordered Garden of Eden, but he failed. Later, David emerged as hope of Israel who sought to restore order in the Garden and bring the world under the lordship of God. But being imperfect, David did not fully accomplish this task. So God promised to send a son of David who would be the perfect and eternal king. Please contact Brian Uszko, Click Here to Email.